When the sky’s the limit, what would you choose? When you have a bulk supply of the world’s best beauty products at your fingertips (think La Mer, Estée Lauder, Origins, and Darphin) it’s safe to say you know your stuff. Such is the case for Jane Hudis, Group President at The Estée Lauder Companies. When we recently sat down with Hudis in her office (and saw firsthand how great her skin looks) we knew we couldn’t leave without finding out which ones she stocks her medicine cabinet with. “I have two medicine cabinets,” she told us. “Because I represent so many different brands, I have one cabinet that has all my favorites across all the brands—of everybody!—that I use on and off. I trade in, I trade off. Some are my everyday go-to of the moment, or of the month, and some are tried and true. 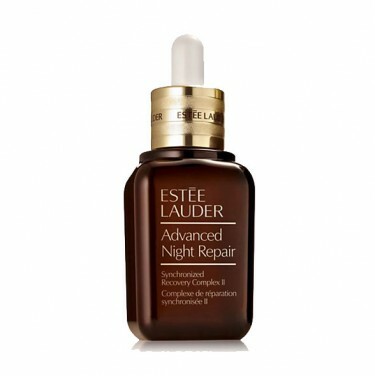 Advanced Night Repair never goes away. I use it twice a day, every day. But honestly I think being in this business, if you are passionate about it and you are into the products it helps! 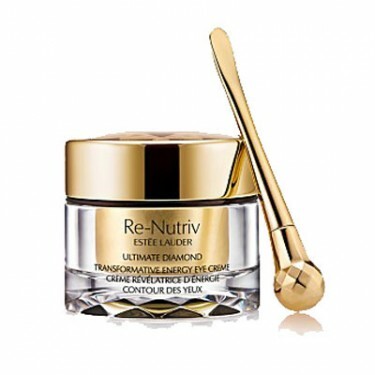 I am using my Re-Nutriv Ultimate Diamond Cream and Ultimate Diamond Eye Cream. It’s fantastic; it is next level! 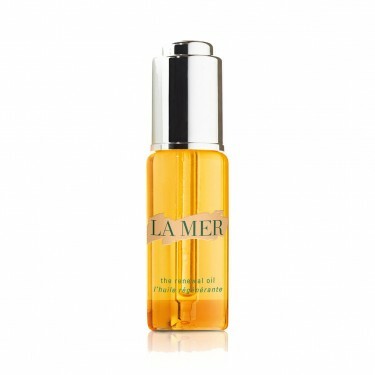 “Another product I love, and have in my medicine cabinet now, is Le Mer Renewal Oil. It is unbelievable and so delicious! 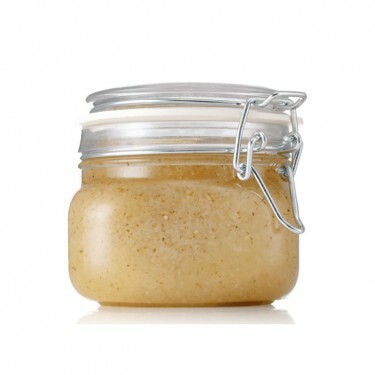 I use it with a moisturizer—I always moisturize. I also have a Darphin moisturizer. I love the fact that they are also sensorial.